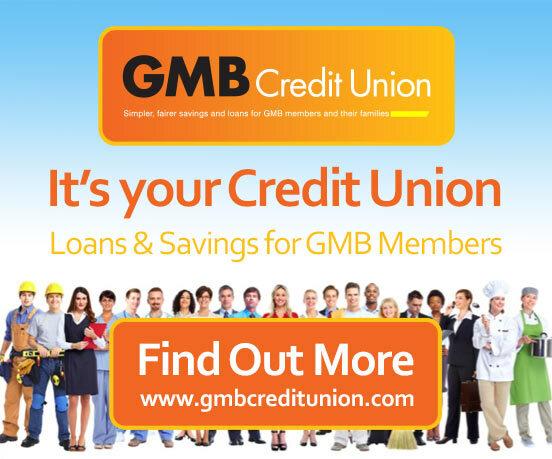 The GMB@EMAS branch is your local branch and provides all East Midlands Ambulance Service employees who are GMB members, irrespective of division or department, with advice, support and representation in employment matters. 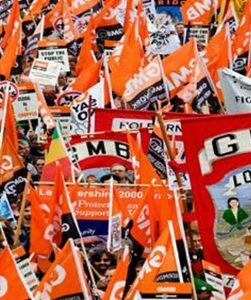 We also organise campaigns and negotiate to improve and protect our members pay and terms and conditions of employment. We have a network of workplace organizers who are also Health and Safety representatives. Each division has a lead workplace organiser and we also currently have 2 executive representatives who regularly meet with both local and senior management. 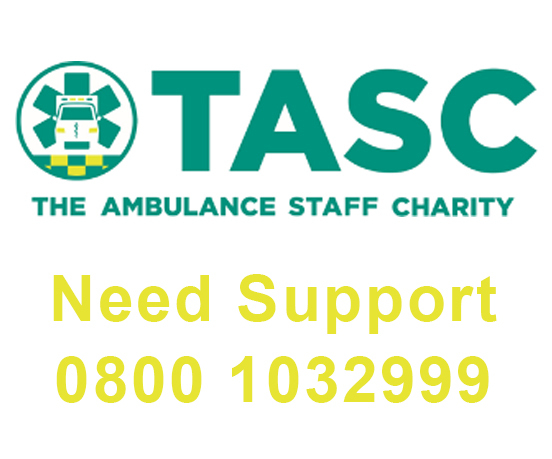 1 of our executive representatives also attends the National Ambulance Committee meetings in London and is able to bring national issues back to the branch at our branch meetings which are held every 2 months. 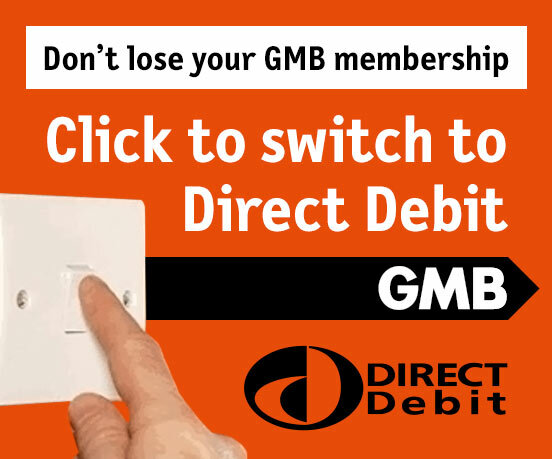 All workplace organisers are able to attend the branch meetings. All branch news will be posted when i get it. 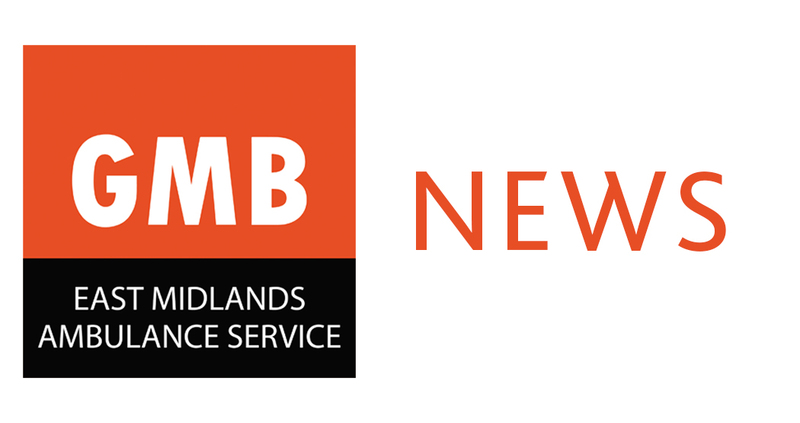 To access the branch news page click here.